Here are two pieces of outerwear that are perfect for this time of year when the temperature starts to dip and the weather becomes a little less predictable. 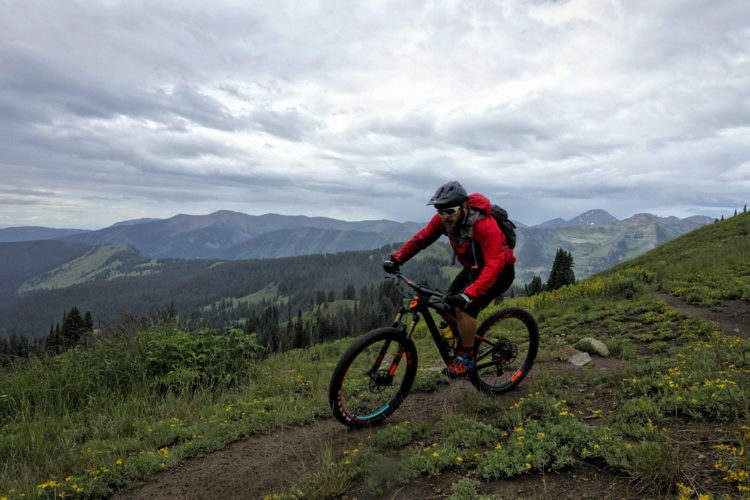 The Gore Bike Wear Tool Windstopper Jacket (MSRP $199) and the Fusion SO Windstopper Pant (MSRP $199) are two great products to hit the trails in. Both are made from Gore’s Windstopper material which is both wind and water resistant. 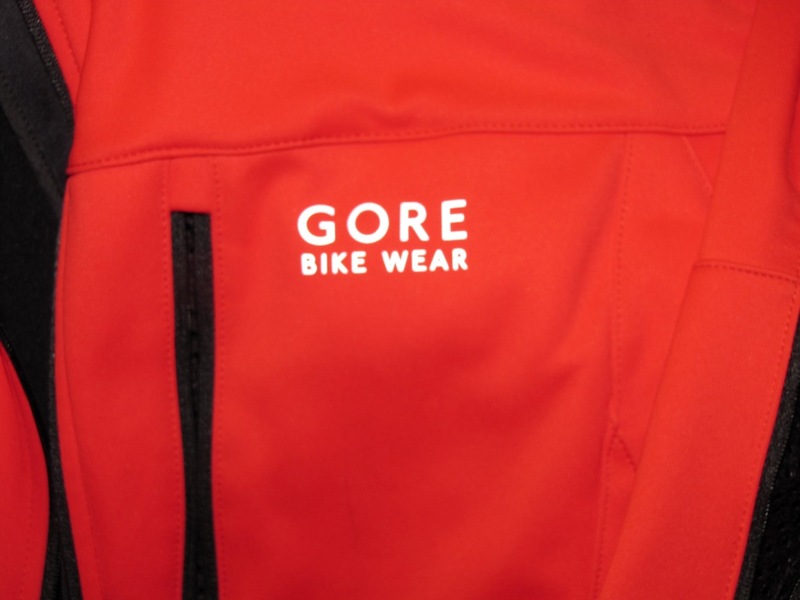 Before diving into specifics, a quick note on Gore Windstopper fabric. If you’re familiar with Gore-Tex you know it’s waterproof and breathable and the Windstopper membrane is actually made from similar materials. The biggest difference between Windstopper and Gore-Tex is that Gore-Tex is guaranteed to keep you dry; Windstopper is not. 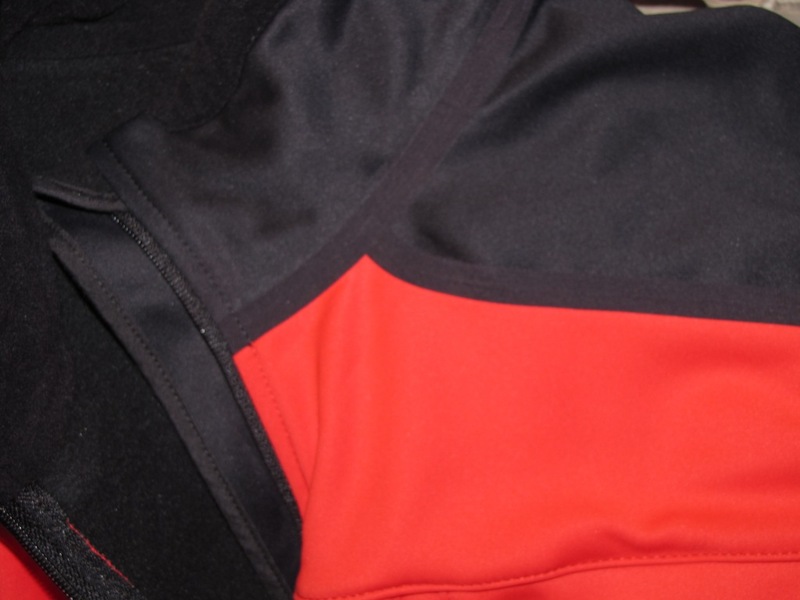 Depending on the garment, this could be due to differences in seam taping, enclosures, etc. 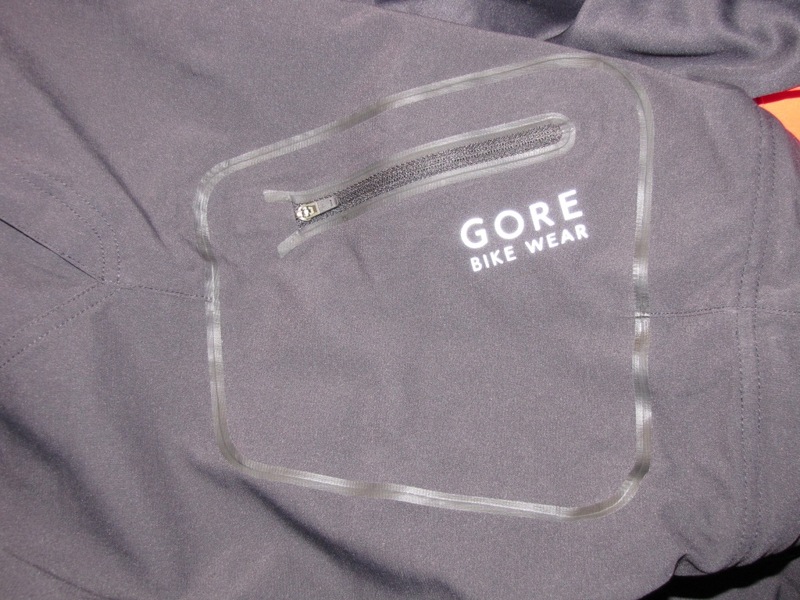 Bottom line: Gore-Tex is waterproof, Windstopper is water-resistant. The Tool jacket comes with a fleece liner on the inside which feels great. Along the underside of the arms there are a set of vents which open with a zipper to help regulate comfort once you get the blood flowing. Gore basically thought of everything when they designed this jacket like the slight curve on the arms for a zero pull feeling when bending your arms. Love it. I was equally impressed with the attention to detail on this jacket. One of the very first things I noticed was the intelligent use of integrated reflective piping instead of obvious, single purpose strips of reflective material. The seam taping inside the jacket is impeccable and does a good job keeping the wind out of the jacket while riding. 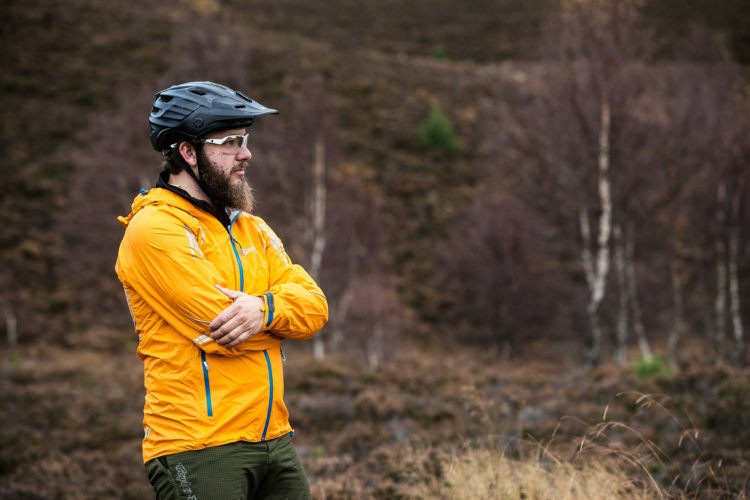 Last spring I tested out the Countdown jacket which was and still is a great jacket; the Tool is every bit as comfortable but different. 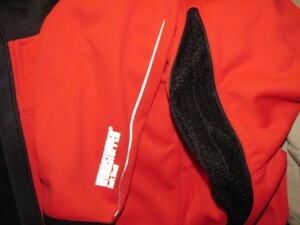 For one thing the Tool has a front pocket which is big enough to hold your cell phone or wallet. 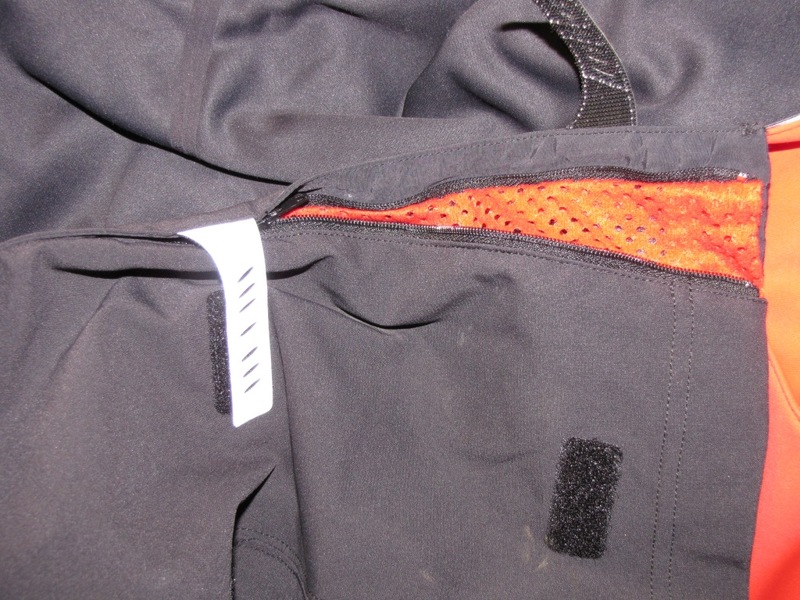 For those who don’t wear a hydration pack, the jacket also has three deep pockets in the back much like a jersey, deep enough to hold 24oz water bottles and/or emergency tools comfortably. Wearing the Tool jacket in fall conditions was a pleasure. 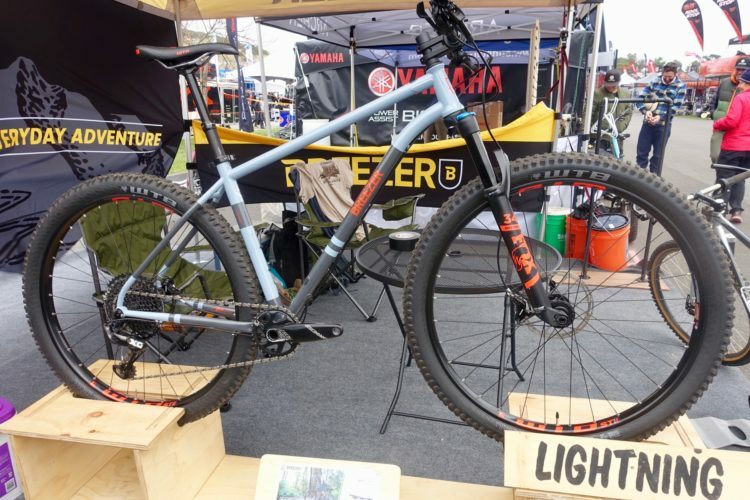 Clearly the product designers at Gore spent lots of time in the saddle getting the materials and fit just right for biking. 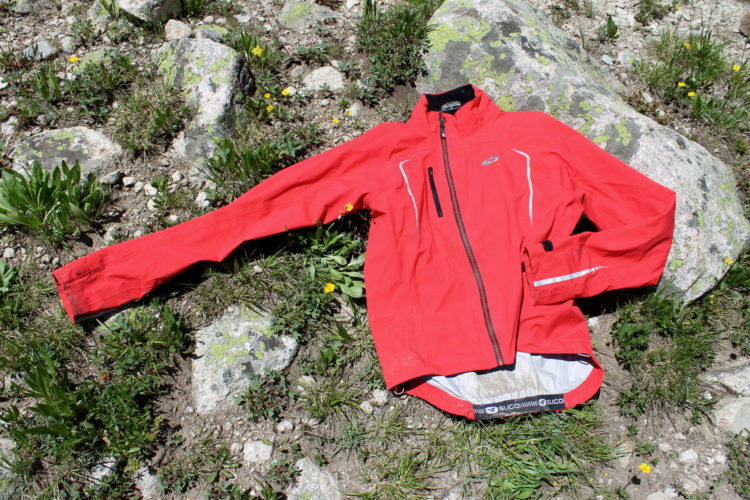 I never once felt the jacket snag under my arms or experienced any restriction of movement, even through technical twisty sections. 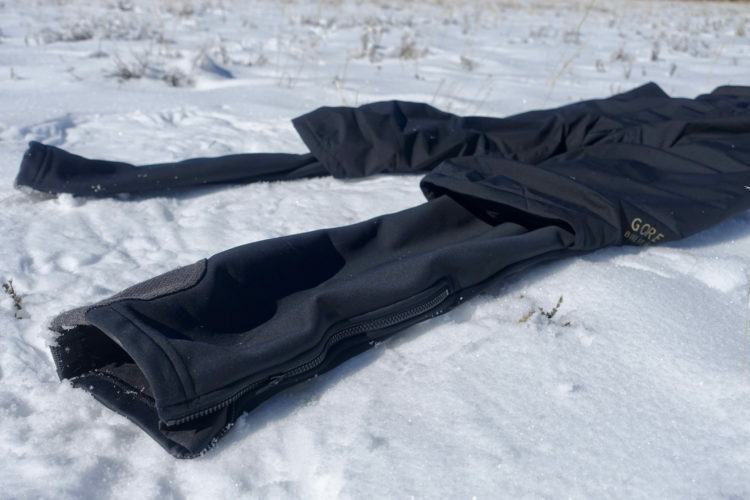 The Fusion SO pants are really two pairs of pants in one since they can be worn in both long and short configuration. 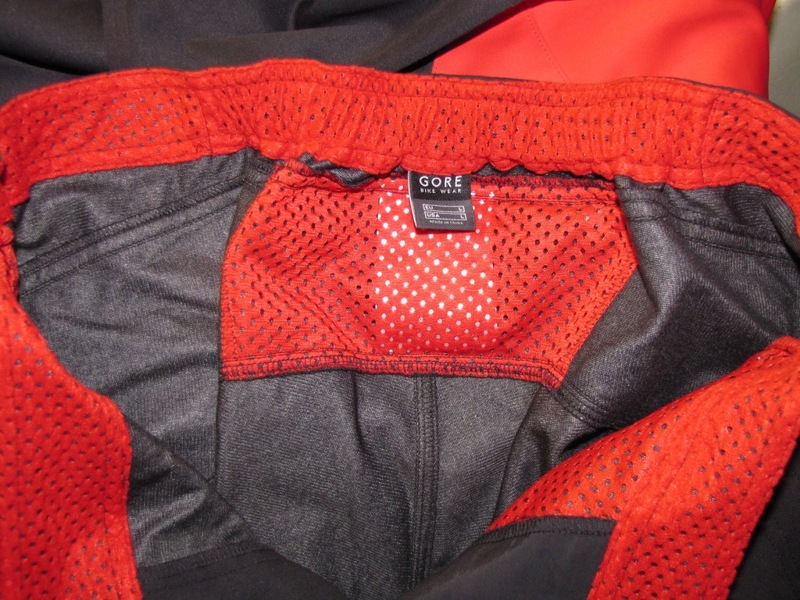 These pants do not have a liner so you may want to get a comfy pair of bike shorts if you plan on using these for extended periods on the bike. I really love the feel and look of these pants. 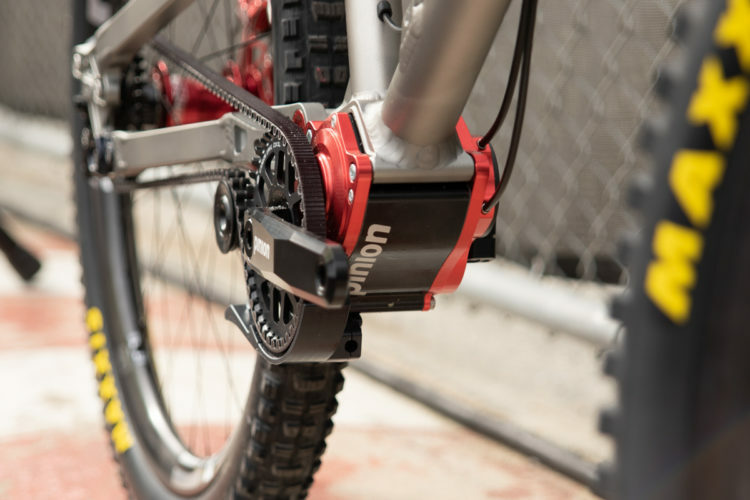 Starting at the bottom, Gore added an anti abrasion pad to prevent the chain ring from ripping the cuffs. You can also adjust the fit of the leg bottoms from close to loose – it’s your choice. When you get hot you can ventilate the lower leg with a zip and allow even more air in the pant. Up top you have an adjustable elastic waist for a perfect fit. The Fusion pants gets the same treatment that the Tool jacket and other Gore products get with the reflective logo and velcro tabs. 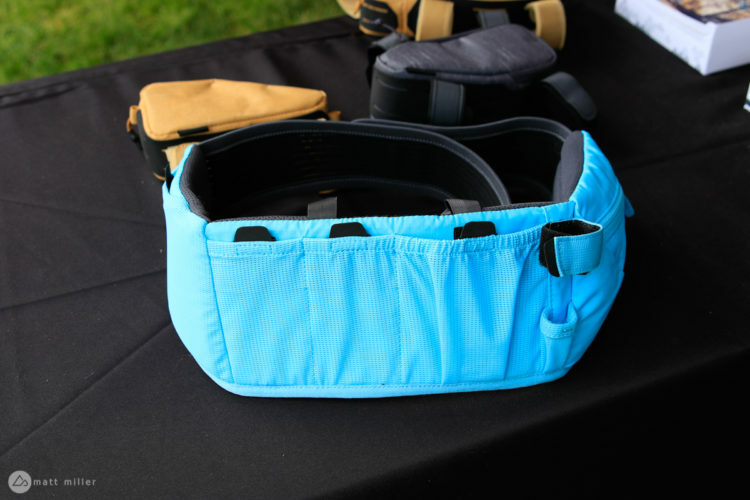 The breathable liner material up top near the waist prevents discomfort from the elastic waist band and also keeps air circulating which should keep you dry. 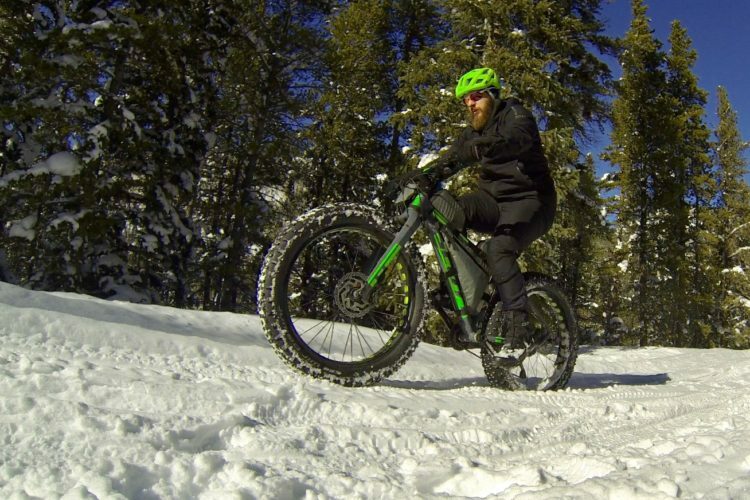 On the trails the Fusion SO pants felt as comfortable as my favorite freeride shorts which also happen to be from Gore. 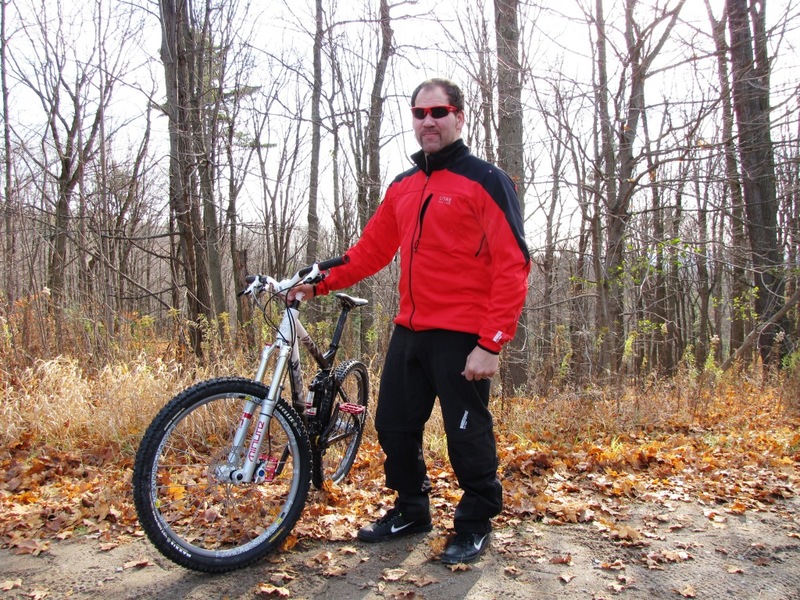 Overall I think the Windstopper Fusion SO pants and Tool jacket are a great investment since they effectively extend the riding season into the cold and windy months. Just like the rest of Gore’s product line up, these two items look great both on and off the bike. Now you can go for your ride and grab a beer afterward without screaming to everyone that you’re a rider (not that there’s anything wrong with that 🙂 ). Thanks to the folks at Gore for providing these products for review. I purchased the tool jacket last year prior to a ride i did called BikeDC in mid october. For the entirety of the ride it was pouring down rain, and pretty cold out as well. Everything except for what the jacket was covering was soaking wet and freezing. 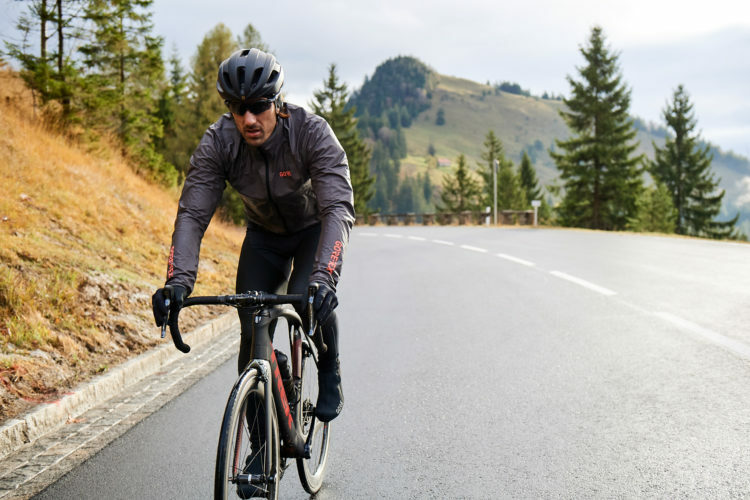 But aside from that the great thing about the jacket is how you feel while riding with it on, you are unobstructed while riding, its fantastic. Now i just need a jacket like this for the spring and summer!